For Memorial Day week-end, SBSSA will have a 2-day regatta series: Saturday and Sunday sailing. 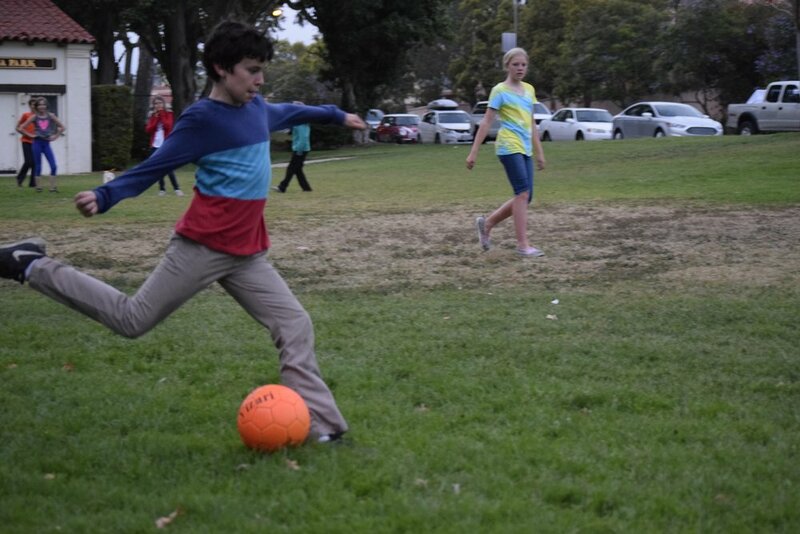 On Sunday, after sailing, all SBSSA families go directly to Mesa Park on Shoreline Drive (bring warm clothes, you do not have time to go home between sailing and the picnic so that we can enjoy the nicer weather) for Memorial Day picnic. 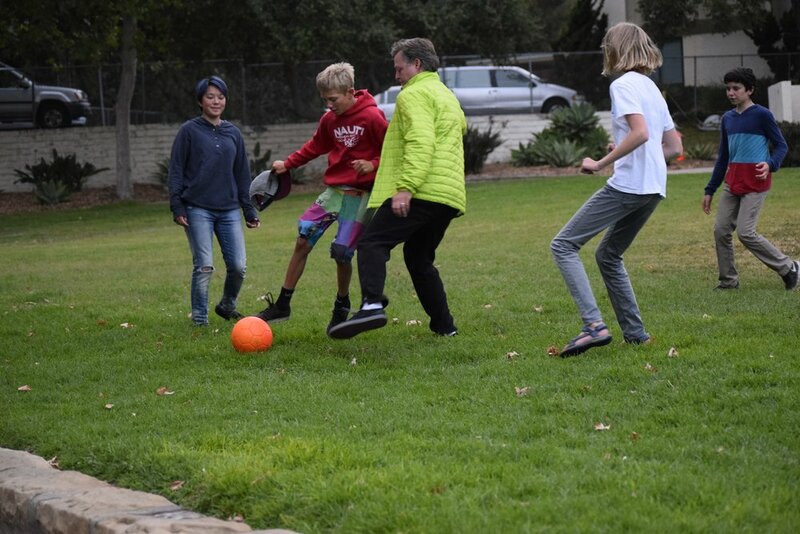 It is a catered picnic with fun for the kids, the famous soccer game between parents and skippers, social time for the parents and the cake decoration competition between boys and girls skippers. And then.....you got to eat it! Don't miss the hand-over of the previous season's Commodore to the current Commodore with the stories that made a year memorable. The Memorial Day trophy is awarded that evening and all skippers also receive their individualized name plaque to affix progress of their regatta from the season. Play, eat and have a good time!